SAP Hybris gets your business where it needs to be. SAP Hybris products are designed to be easy to implement and integrate with your current systems. Our solutions are modular, so we can grow together as your company’s needs evolve. And as the components are designed to work together, the transition process gets easier the more SAP Hybris products you decide to use. 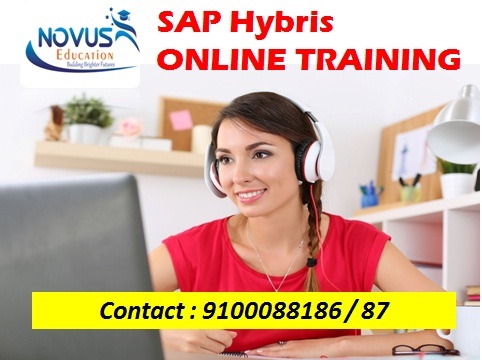 Novus Education is based out of Hyderabad & Provides Robust Practical & Theory Training on “SAP Hybris and SAP Hybris Data Hub with Latest Versions (6.X)” by Certified professionals. 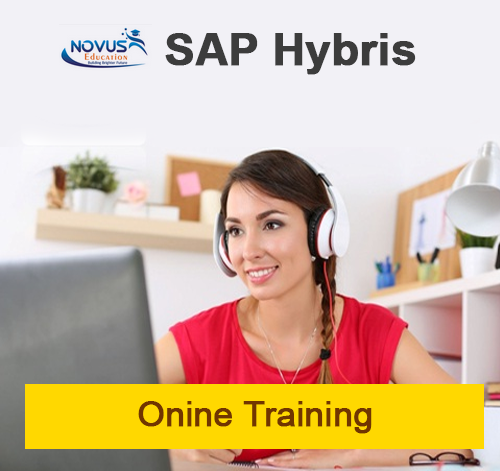 We have the best trainers for SAP Hybris online Training. 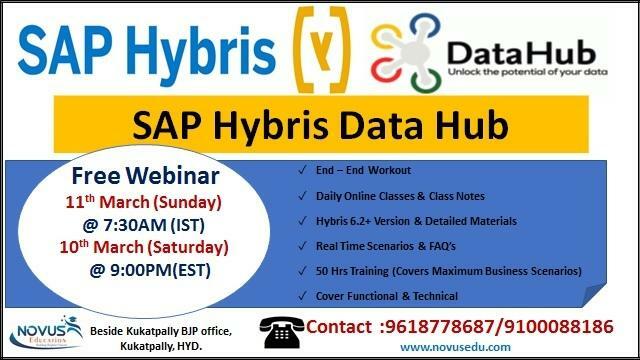 SAP Hybris Course Content and videos will be provided. Having 10 + Years of experiences on multiple technologies. Certified on “SAP Hybris Commerce Developer (6.2 & 6.0) & Product Support”. Experience in implementing SAP Hybris for several US clients. 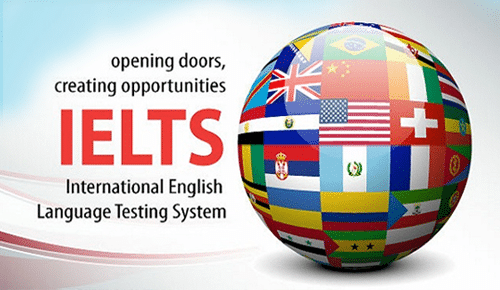 Proven track record in conducting online and classroom training.